Our latest album is here! We are thrilled to have signed with Jim Pugh's new label, Little Village Foundation. 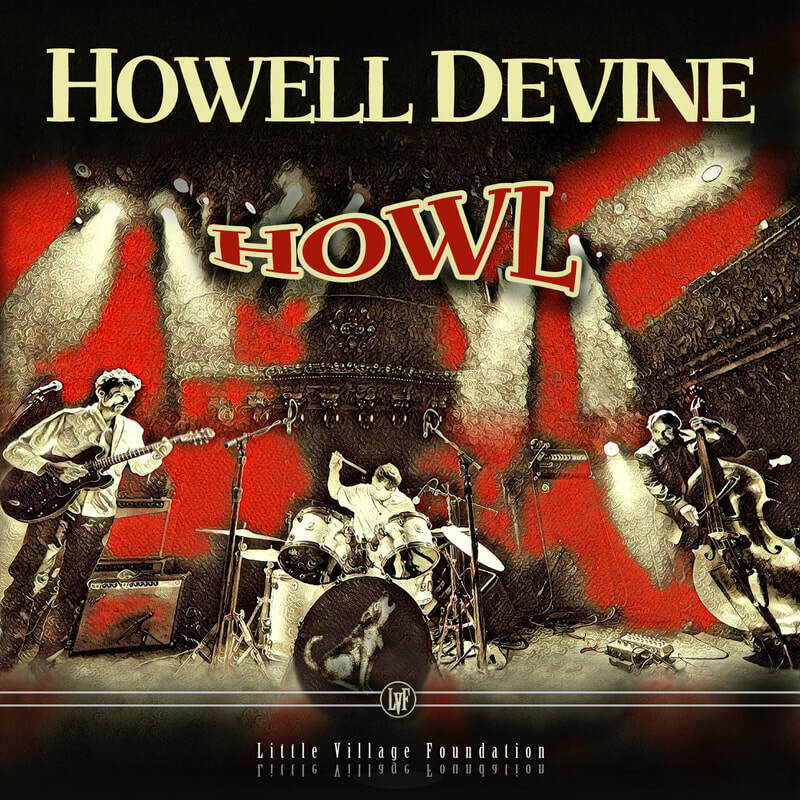 We hope you will love our new CD, HOWL (our fourth overall), which was recorded at Kid Andersen's Greaseland Studios. 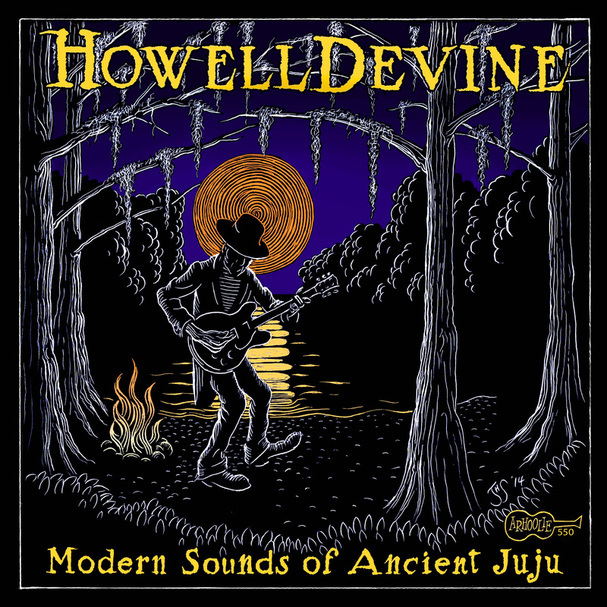 HowellDevine's third CD, "Modern Sounds of Ancient Juju" is our second on Arhoolie Records. 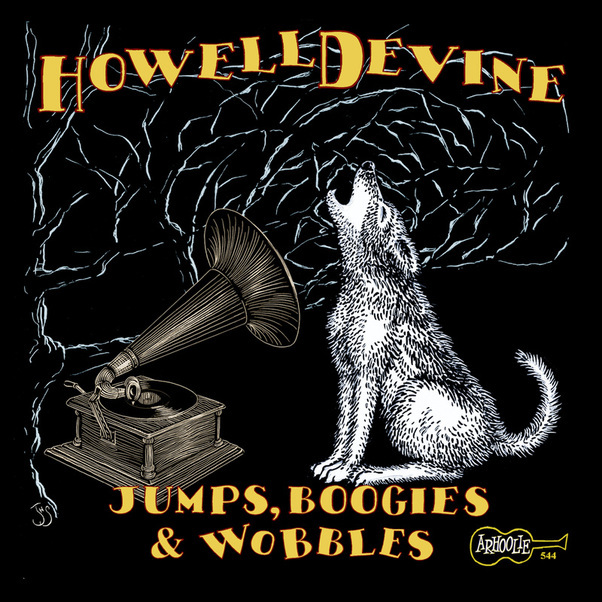 On Arhoolie Records, available on CD, LP and digital download, "Jumps, Boogies & Wobbles" is the first blues album produced by the label in over 25 years! 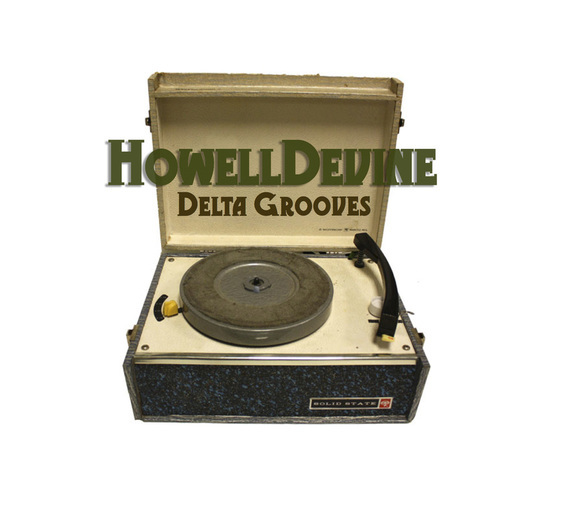 The first HowellDevine album, Delta Grooves, was released on the Sparta Records label in 2012.